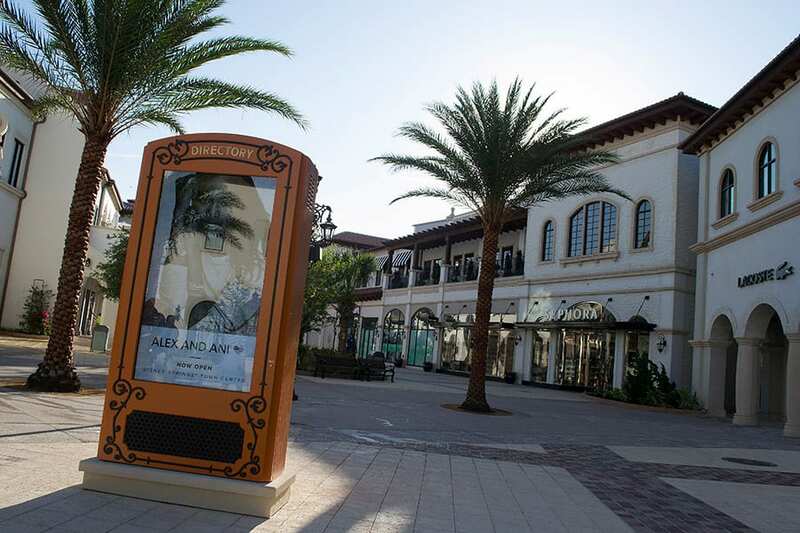 At 10 a.m. this morning, guests and Cast Members were invited to experience this brand-new, retail-focused area. 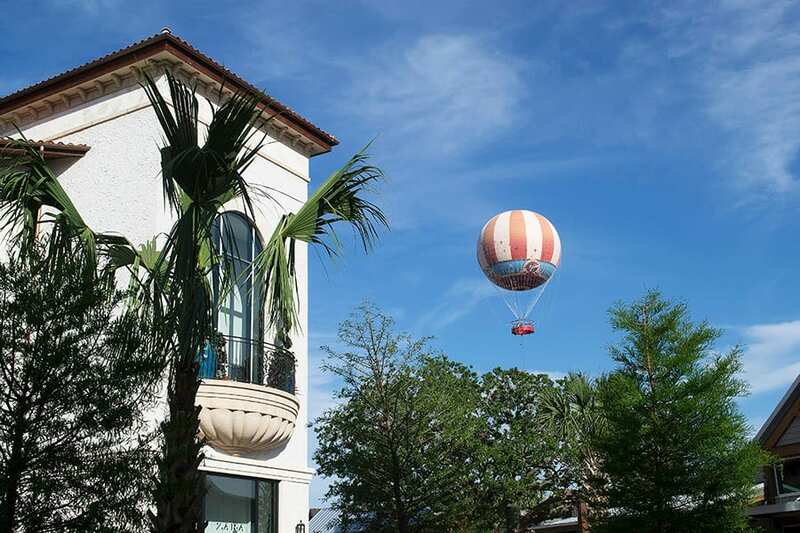 With Spanish revival architecture, gorgeous landscaping and several new fountains and water features, this addition just may be the most beautiful at Disney Springs. 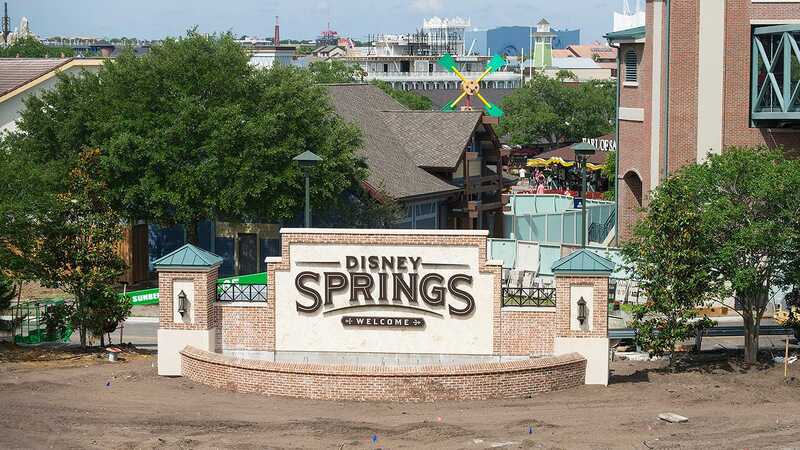 Stay tuned to the Disney Parks Blog for updates on Disney Springs openings through the summer; with more on the horizon, you’ll also want to follow @DisneySprings on Twitter and Instagram for the latest real-time news and updates. In the meantime, I’d love to know … which location do you plan to visit first? Still waiting for Coca-Cola to open. They are continuing to build it, was the 0n 06-18-2016 and 06-11-2016 and it wasn’t finished. 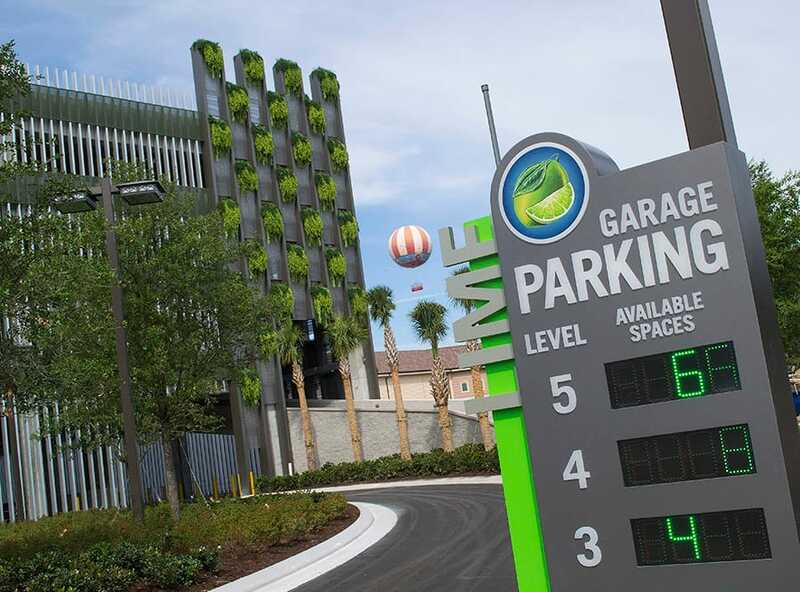 Parking garages design is very nice. It’s easy to find vacant spot. I see the only one thing left to implement is GPS navigation inside garages. What are the attractions and entertainment? Or will this just be shopping and dining? Any poutine, even different variations, are always delicious! The telephone, hockey, basketball, all Canadian inventions that may pale in comparison to poutine!! 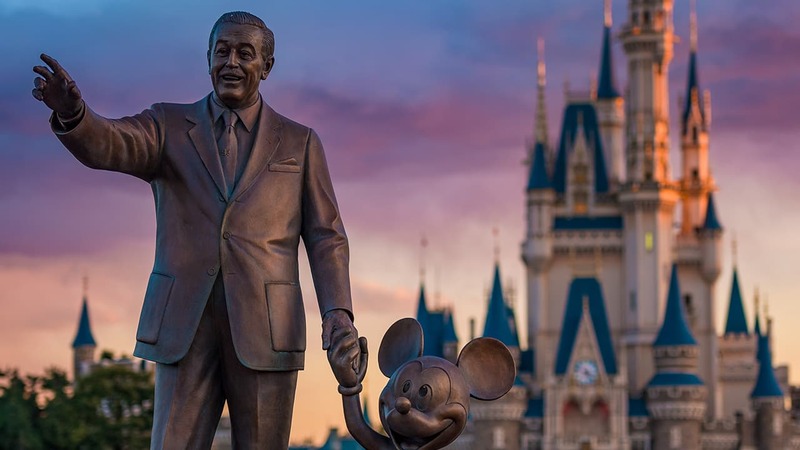 That’s going to be so cool seeing when I am there in a few weeks, by any chance, do you know when The World of Coca Cola store is going to open?